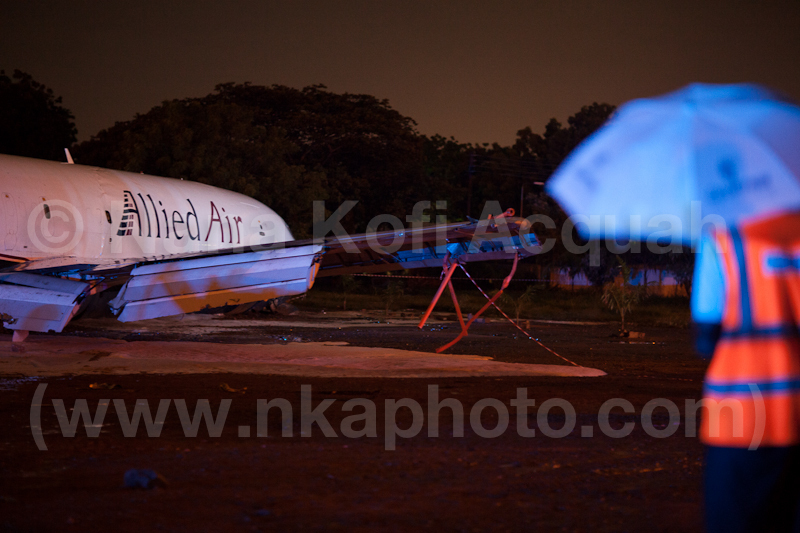 A cargo plane crashed in Accra today. Here are some pictures. The police and military were all over the site. 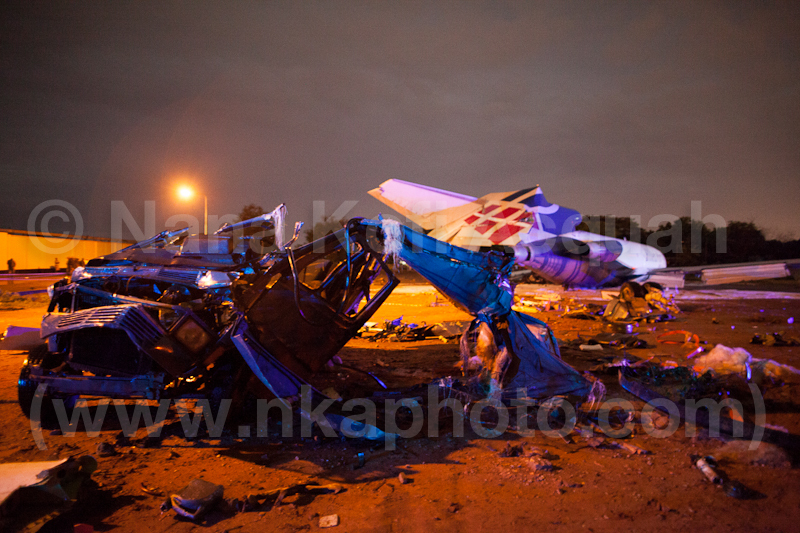 Unfortunately, the plane fell on a passenger mini van, killing all passengers on board. The 4 man crew in the plane survived though. That is the mini van in the picture above. 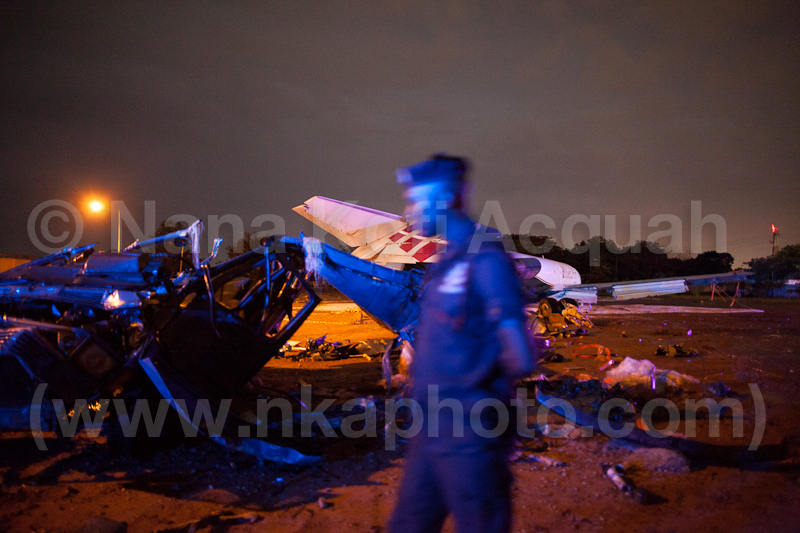 They claim bad weather in Accra is partly to blame for the crash. 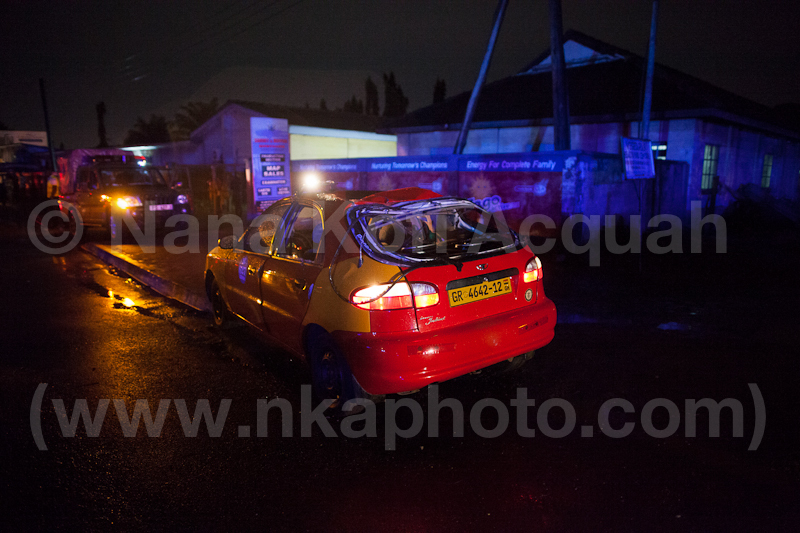 This taxi was also hit by the plane but suffered minimal injury compared to mini bus. I wish the family of all those affected my condolences. 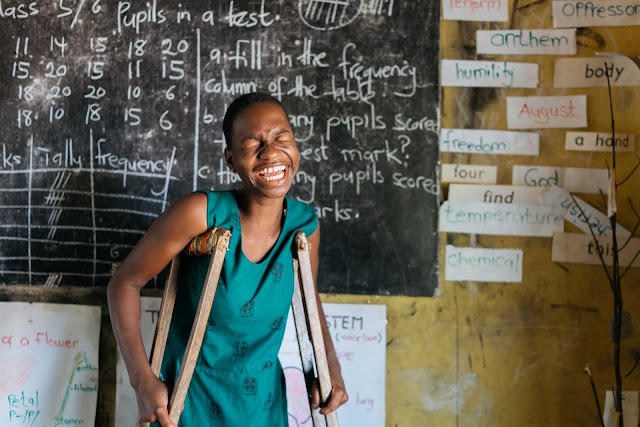 It is a sad day in Accra today.